Eating disorders are severe conditions that need to be addressed quickly. Such conditions are hard to identify by the sufferer. Sometimes, it would take time before symptoms are recognized. Eating disorders are a combination of emotional, behavioral, and physical symptoms. They affect people of all ages and genders. If you are seeking eating disorder treatment in Westport, it is best to be informed of your condition. Emotionally and behaviorally, eating disorders are debilitating. Mostly, sufferers have symptoms like preoccupation with body weight, calorie intake, and fat. Hence, they refuse to eat some types of food, experience eating discomfort when around people, and have mood swings. More socially distant patients develop deep concerns about their shape and size, spending more time in front of the mirror to check their appearance. Physically, the signs of an eating disorder become apparent with time. Weight wildly fluctuates. Gastrointestinal issues are prevalent. For women, menstrual irregularities are observed. When checked in a medical laboratory, abnormal findings are typical, like anemia, low potassium levels, and low red blood and white cell counts. Other usual physical symptoms are concentration difficulty, dizziness, fainting, sleep issues, muscle weakness, and impaired immunity. 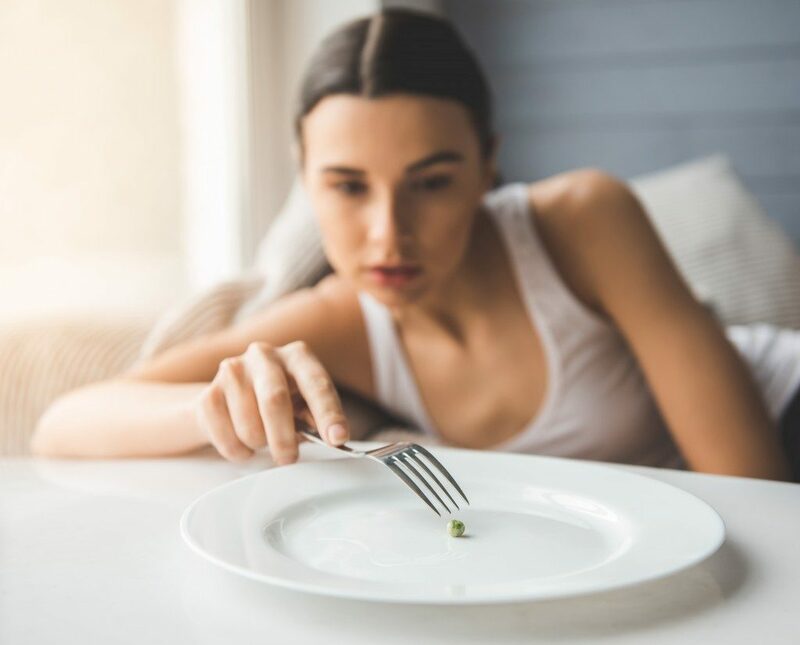 According to the National Association of Anorexia Nervosa and Associated Disorders, eating disorders have the highest mortality rate of any mental illness. Over 30 million in the U. S. are affected, one of whom dies every 62 minutes. Genetics, personalities, and environmental factors all contribute to an eating disorder risk. Although this group of disorders is observed in all ages and genders, more women engage in a type of eating disorder. Studies show that 13 percent of women aged at least 50 suffer from an eating disorder in their lifetime. In two separate studies, the diverging gender impact is undeniable. In a national survey of college students, 3.5 percent of women reported an eating disorder compared to 2.1 percent among men. In a study involving military personnel, 5.5 percent and 4 percent of men suffered from an eating disorder at the start of their research. After several years with the military, 3.3 percent of women and 2.6 percent of men still had an eating disorder. According to the DSM-5, the three most common disorders are anorexia, bulimia, and binge eating disorder (BED). But other types combine symptoms of the three most common types. These are other specified feeding or eating disorder (OSFED), diabulimia, as well as avoidant/restrictive food intake disorder (ARFID). With anorexia, nearly 1 percent of U.S. women will suffer the disorder in their lifetime. One out of five anorexia deaths is through suicide. For bulimia, 1.5 percent of American women are affected, 10 percent of whom will have substance abuse disorder comorbidity. BED has higher incidence at 2.8 percent. At least half have a comorbid mood and anxiety disorder. 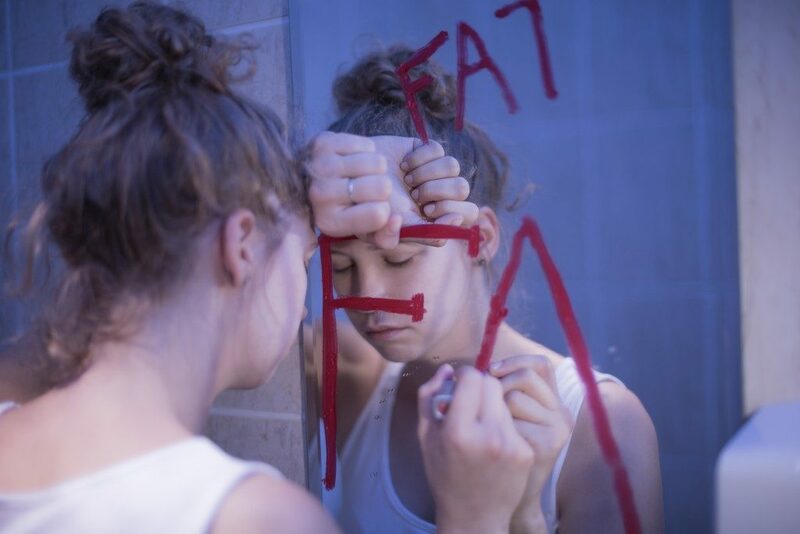 Eating disorders affect how people view food and their weight. These very restrictive disorders have not only severe physical and psychological impacts but also social ones, especially at work or in school. Seeking professional advice as early as possible is extremely important.